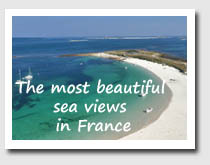 Seaside hotels with a sea view all along the French coastline from the North of France to tropical lagoons. 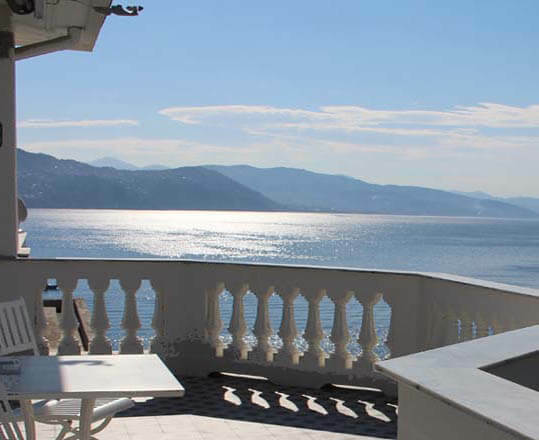 A choice to suit all budgets: small family hotels or luxury hotels, some with spa or thalassotherapy, some with pool, some with direct access to the sea. Provence, Polynesia, Brittany, French Riviera... The choice is yours. Our Facebook page offer more information and photos. For your flight or train, a online travel agency gives you access to the best deals. Enjoy your beach holidays in France!